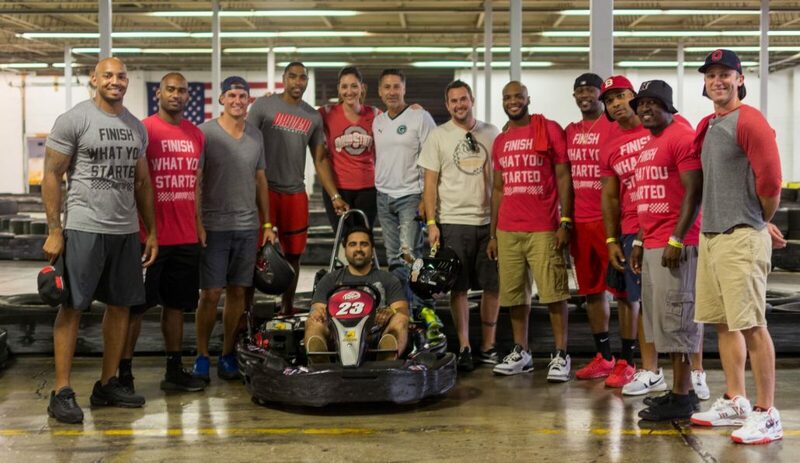 TIRES SCREACHING. 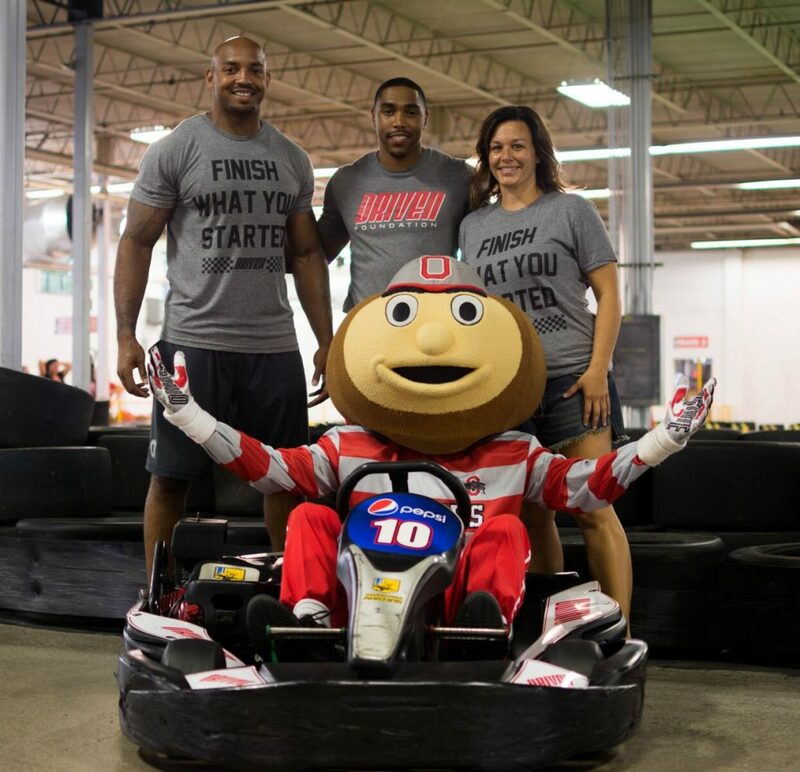 RUBBER BURNING. 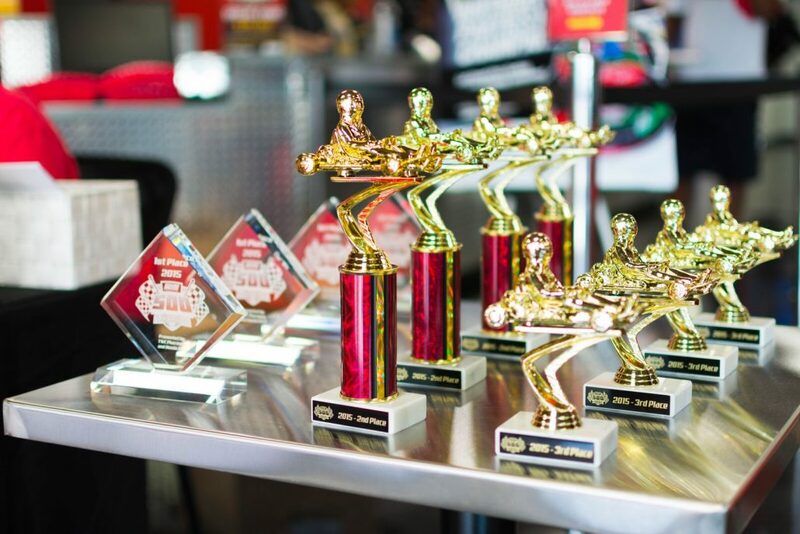 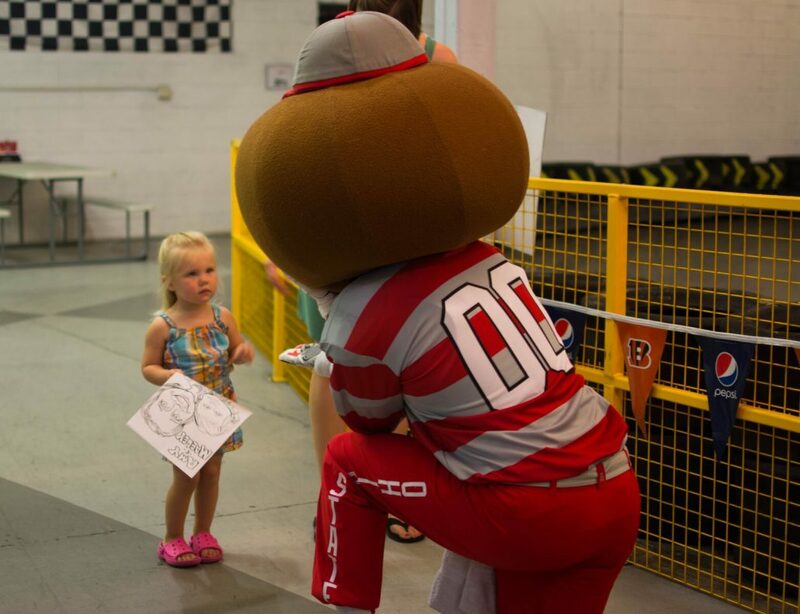 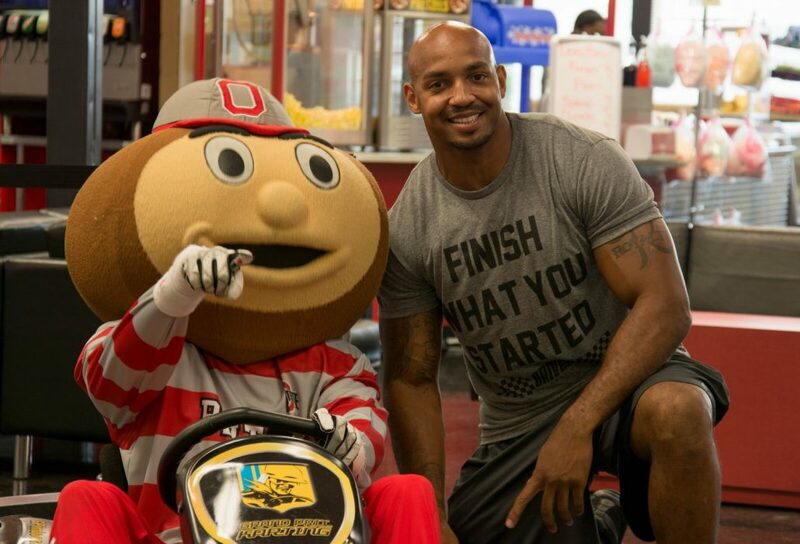 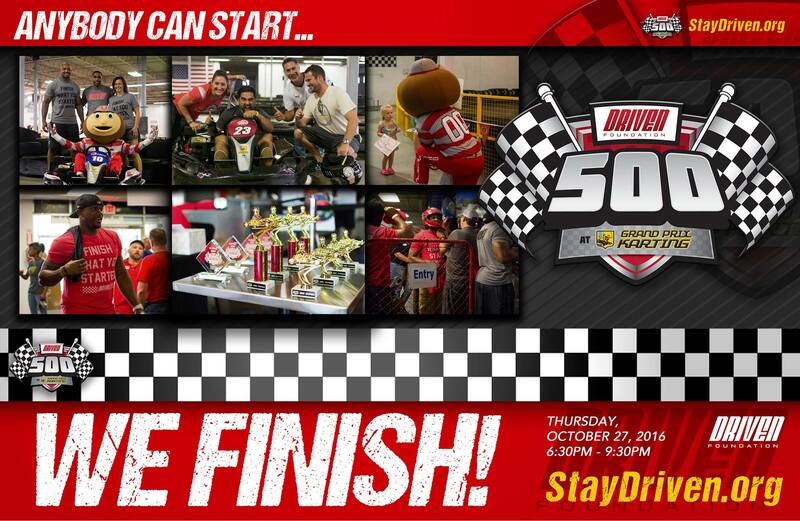 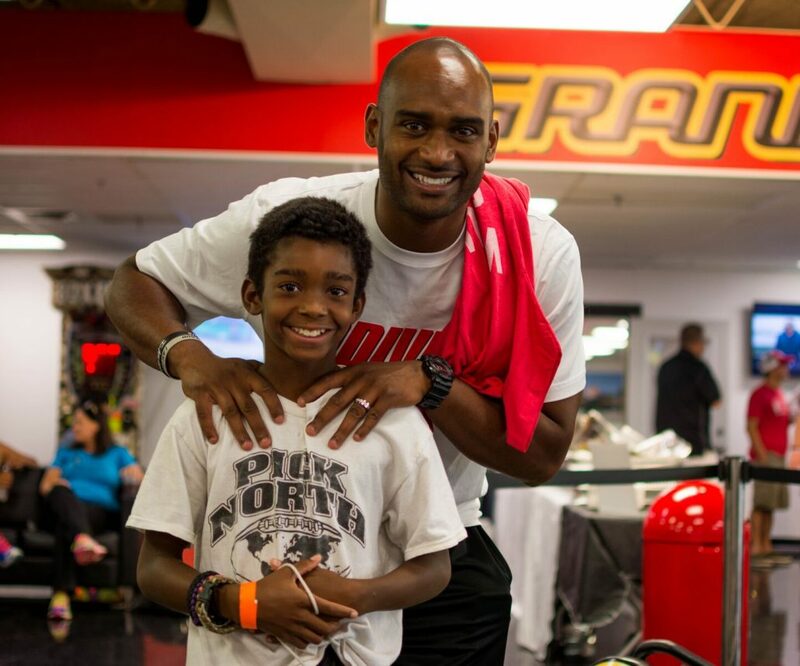 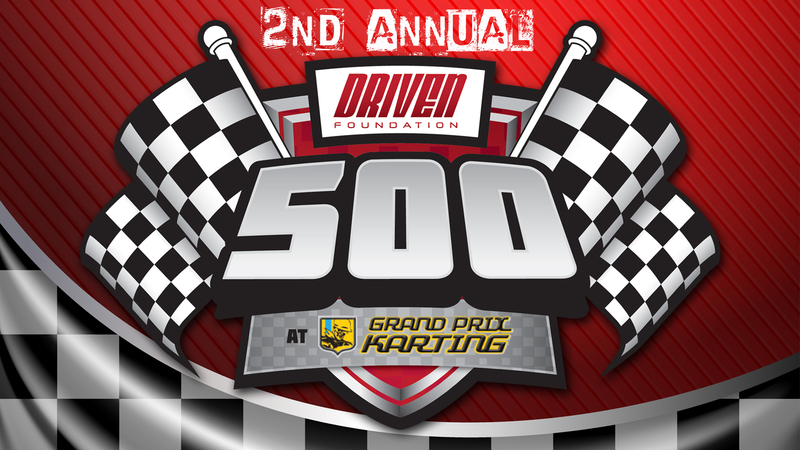 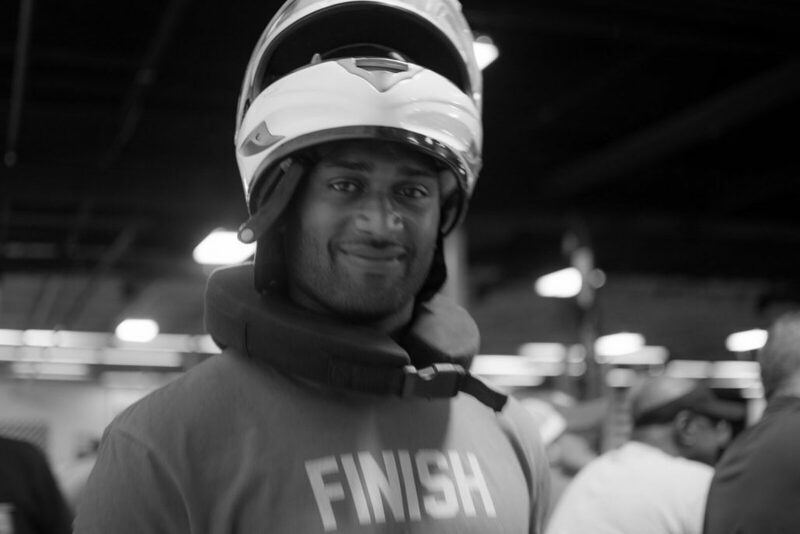 The Driven Foundation 500 is a fundraising experience like no other held at Central Ohio’s premier indoor kart racing venue, Grand Prix Karting! 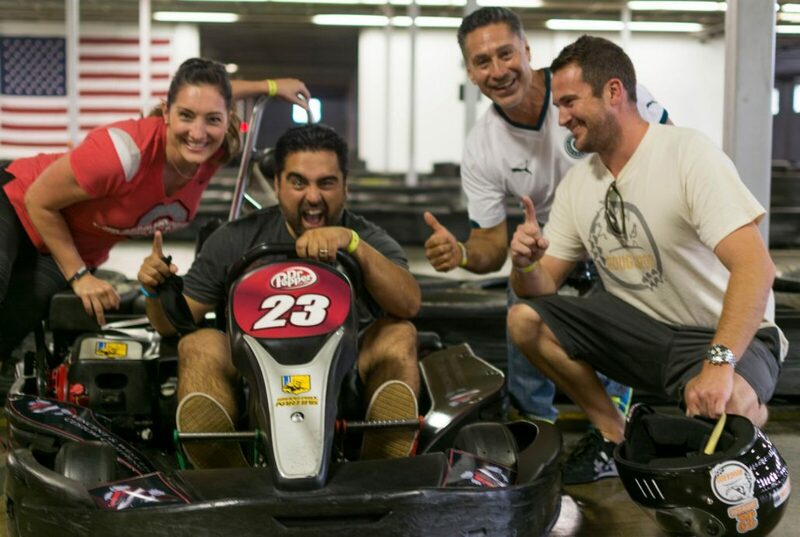 Join us for an evening of speed, fun, and excitement as we kick off our 2016 Driven Food Outreach initiative to feed 1,000 Columbus Families this winter! 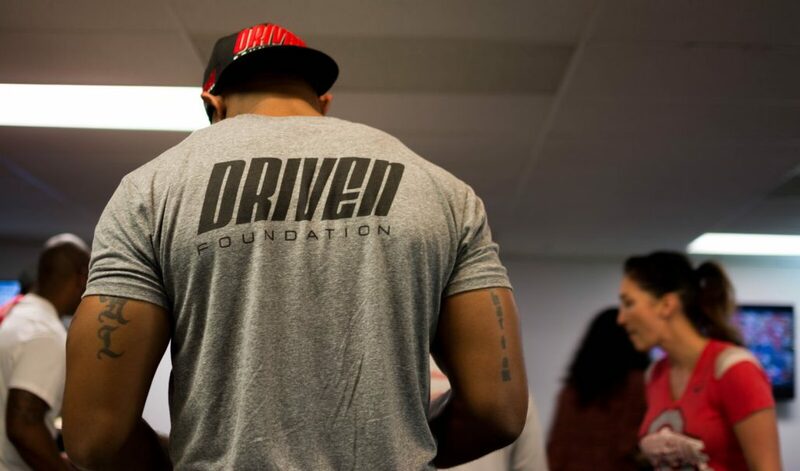 STAY DRIVEN!